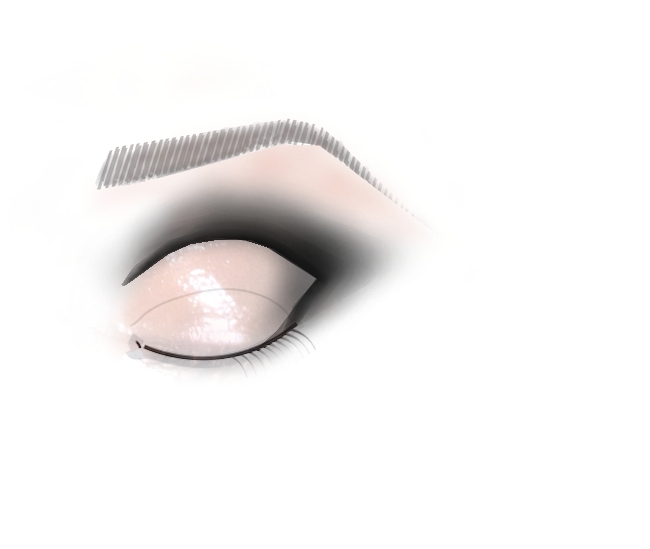 For those who haven’t yet tried out the stunning Sophie-I technique, here is a step by step guide of how you can create it. Sketch along the upper socket line with the creamy black Medium Pencil in Sophie. 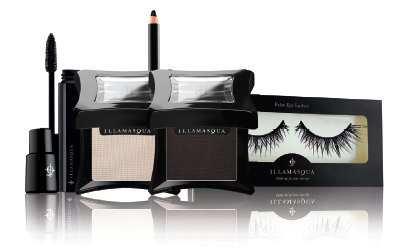 Then buff with an Illamasqua Eye Shadow Brush to create a soft, diffused line. 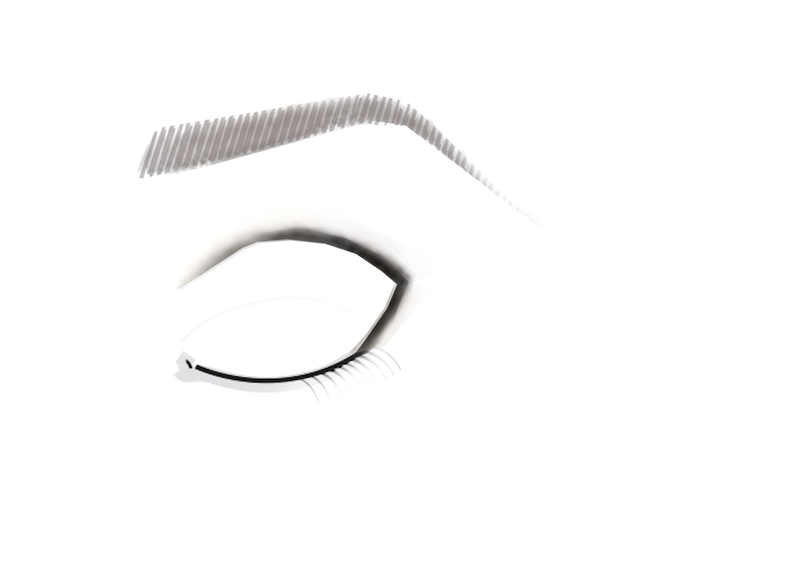 You can even wear this step on its own, to create a striking look in a hurry with just one product. 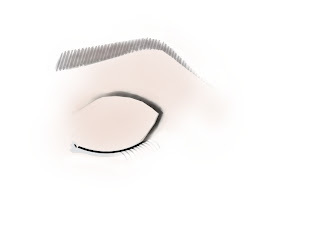 Take a pale neutral Powder Eye Shadow (we recommend Stealth) and gently press it to the centre of the eye lid, and underneath the brow bone for a subtle highlight. 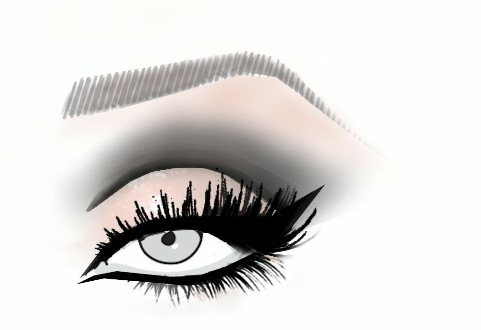 With a charcoal black Powder Eye Shadow (try Machine) build over the previous black pencil line, working outwards and upwards. Then take an Illamasqua Blending Brush and blend the two Powder Eye Shadows together, ensuring there are no sharp lines. Mix Sealing Gel with your black Powder Eye Shadow to create a colour intense, water-resistant paste. 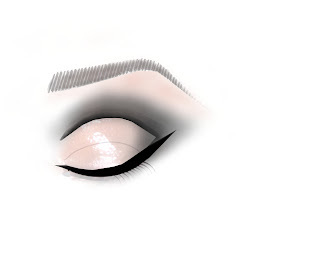 Taking a sharp Angled Eye Liner Brush apply the paste in a fine line along the upper lash line as a liquid eye liner. Artists’ Tip: You can also use this to redefine the original Sophie Pencil line along the socket for some serious drama. Finish the look with a line of Sophie Pencil along the lower lash line, a coating of midnight black Masquara in Raven and your favourite Illamasqua False Eye Lashes. Click here to shop the Sophie-I collection.